Ms Mthombeni holds a Sociology degree from Wits University and is currently reading for a Masters in Research Psychology. 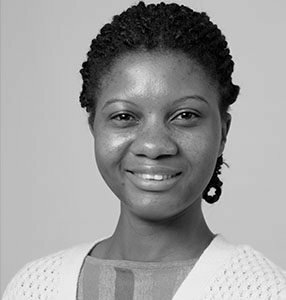 She is part of an advocacy research organisation, African Gender Institute (AGI), that aims to empower young women. She is a passionate scholar who currently works as a Research Assistant for the Department of Psychology at Wits University. She has a keen interest on researching issues relating to HIV and AIDS, young women and LGBTI populations. Ms Mthombeni is also an activist who has been appointed as a student representative in the Ministerial Technical Task Team for sexual and gender-based violence in institutions of higher learning.